Selection Sunday is over and there were certainly some winners, some losers and some teams were flat out snubbed (my alma mata, Syracuse!). 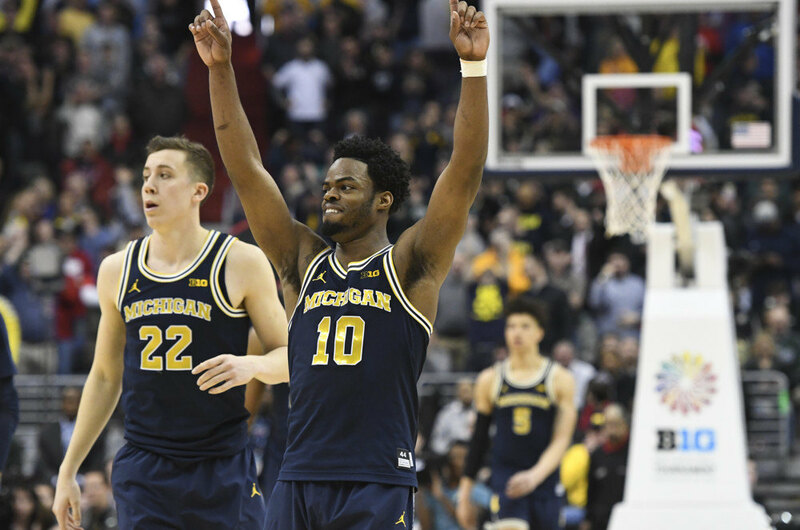 The NCAA Basketball Tournament looks to be a good one this year with a lot of parity in the field of 64 teams and March Madness is sure to deliver some excitement. 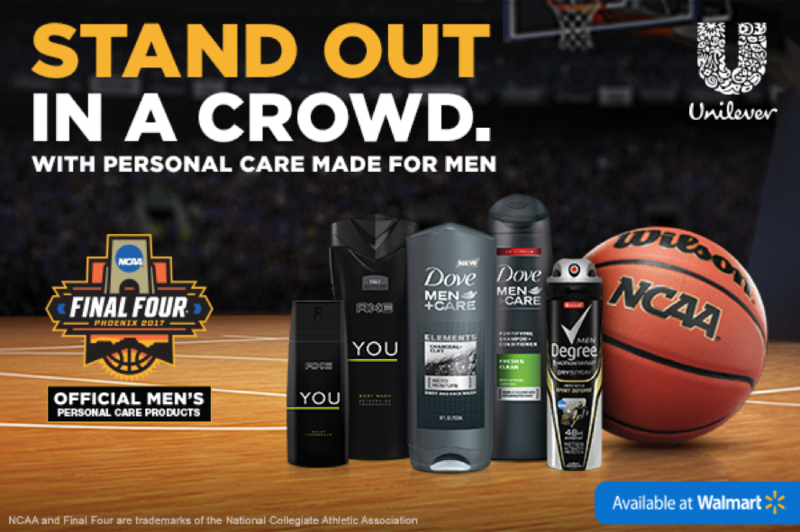 As such, Unilever and Walmart have tapped us to encourage you to put on a fresh game face (and body) with help from Unilever Men’s Personal Care Brands. From Axe to Dove to Degree, every man can develop a new personal care routine, so you can look and smell like a champ when you take your game winning shot. Do us a favor and click on over to Walmart’s Unilever page to see which of these men’s deodorants is the right one for you. Good Luck in your bracket, and thank you for supporting our sponsors!